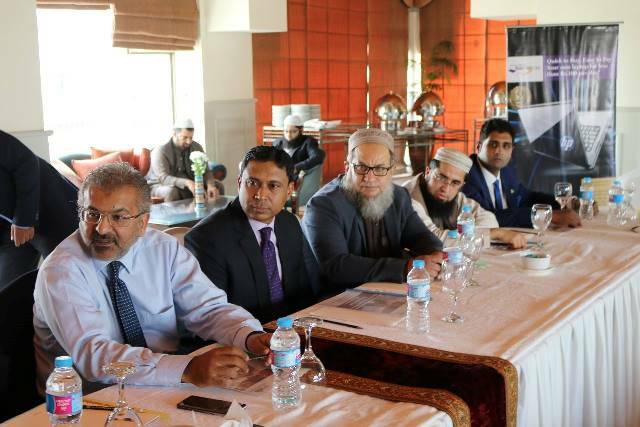 The cream of Pakistan’s civil bureaucracy from federal ministries, public sector organizations and autonomous bodies gathered today at the CIE and IBA CEIF organized “Sharia Compliant Public Finance & Fund Management” workshop. 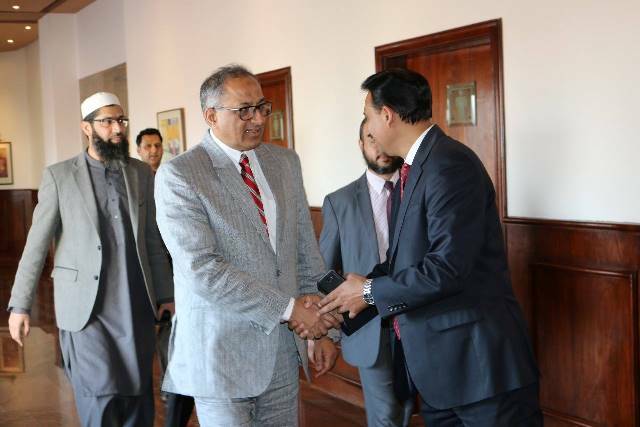 Participants included civil servants from departments such as FBR, SECP, SBP, Economic Affairs Division and Ministry of Finance. 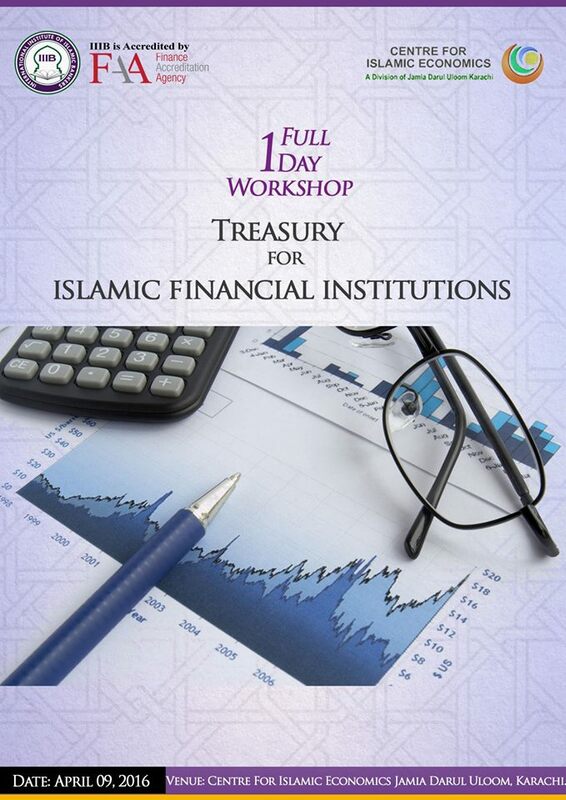 The course provided a unique methodology for understanding Islamic Banking & Finance concepts to explore shariah compliant options for Public Finance and Fund Management for Government projects. 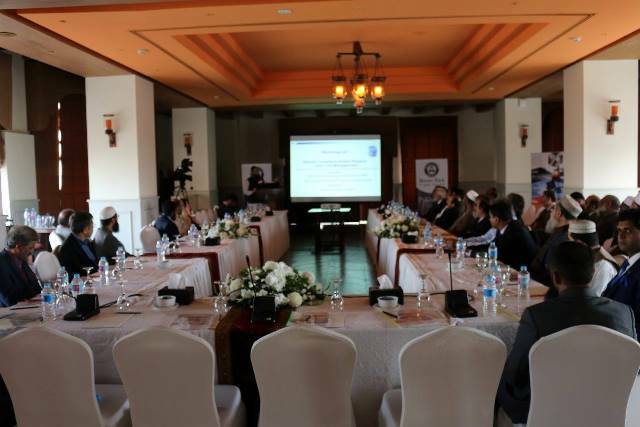 Key moderators of the workshop were Mufti Taqi Usmani (d.b) and Dr. Imran Ashraf Usmani.